Be ready for summer with your own inground pool! 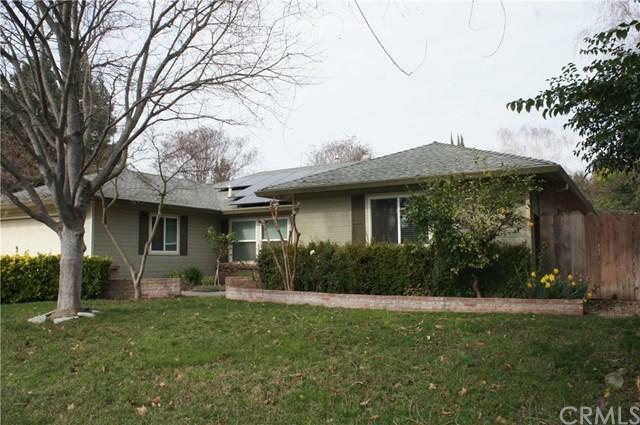 This spacious home located on a culdesac in West Chico has so much to offer. Vaulted/beamed ceiling, open floor plan with great room and separate dining room (that could be used as an office), cozy wood stove for those chilly nights. 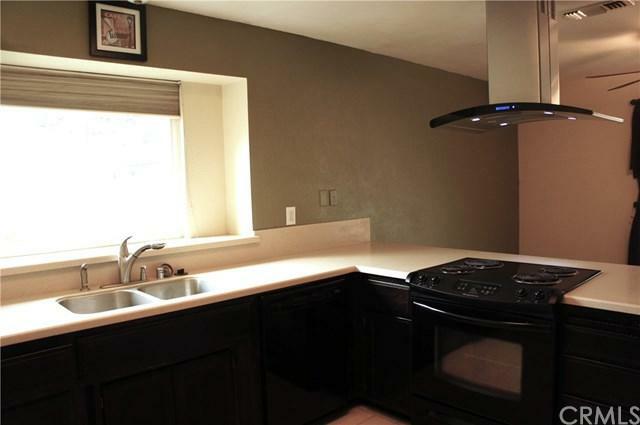 Kitchen features solid surface countertops and pantry. 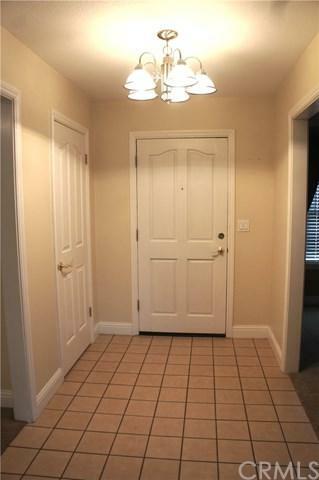 The bedrooms are extra roomy, with walk-in closets in the 2nd and 3rd bedrooms. Fridge and water softener stay. 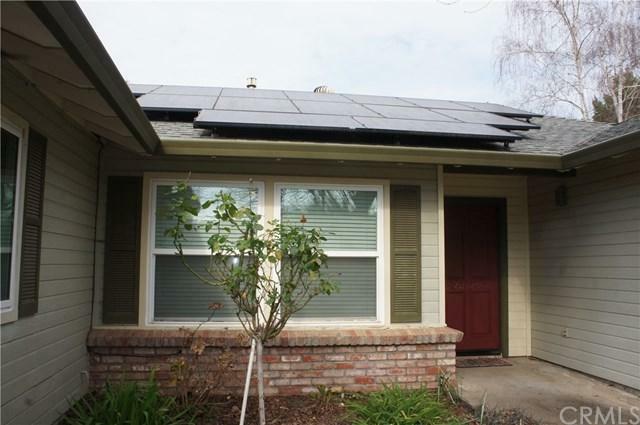 Triple-paned windows, solar attic fan and leased solar system. Pool pump/filtration system was replaced just two years ago. Large lot with room for gardening, RV or boat! Sold by Rick Sufuentes of Parkway Real Estate Co..